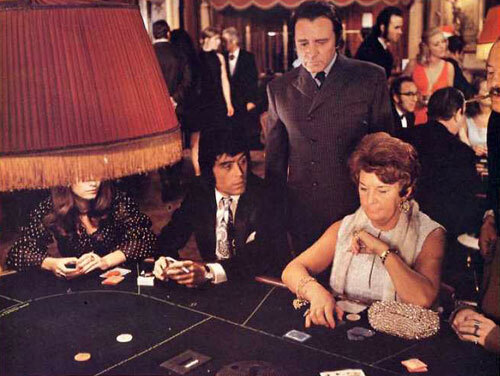 You have heard of Get Carter, but do you know much about, Ted Lewis, the man behind it? If you don’t, you might be interested in Getting Carter by Nick Triplow. Ted Lewis is an author who should be a name on everyone’s lips. After all, we all know the catch phrases from the movie, why don’t we know the writer? It’s perhaps because his most recognisable work (note I’m not saying his best) has been largely overtaken by the screen adaptation and also because his life was cut short by illness based around his addition to alcohol. But it really shouldn’t have been this way. As Weller might have said, this was a ‘man of great promise’. To be fair, a lot of that promise did come to fruition. 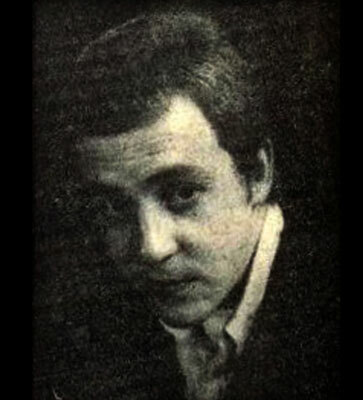 Promise in his early years in North Lincolnshire, despite illness, saw Lewis into grammar school and although that didn’t work out over the longer term, it did bring him under the wing of Henry Treece, who was both a novelist and poet as well as an English teacher in the school. It also saw him into art school in nearby Hull, which was effectively the making of him. Things took a sharp upward turn when he was asked to work on The Beatles’ Yellow Submarine movie and when he managed to get his novel, Jack’s Return Home, into print. That gritty crime novel, set in Jack Carter’s home town of Scunthorpe, was a major departure from the crime novels of the days. Hard hitting, grittier and too violent for some publishers, But it did find a publisher and an audience, not to mention a film deal, with the rights sold for £10,000. We could talk all day about the film and its long term success, but there were tensions in the making of it. Details and locations changed, as well as personality clashes. Also, the film wasn’t the making of Ted Lewis. In fact, if anything, the film restricted him. The publisher wanted more of the same and got in terms of sequels with diminishing returns. Lewis’ drinking was also becoming a problem, affecting both his life, his work, his finances and his relationships. To cut a long story short, there was a general decline until his death, living back in North Lincolnshire at his mother’s house, in 1982. But it wasn’t all bleak. Other printed work followed, including arguably his finest book of all in GBH. A crime novel superior to any of the Carter books. I read it as soon as I finished this and didn’t regret it. There was also TV script work, including the likes of Doctor Who and Z Cars and a sense that Lewis was living life on his own terms, for better or worse. It’s a interesting, if frustrating tale. But in terms of this biography, it’s also a well-written labour of love by Triplow. 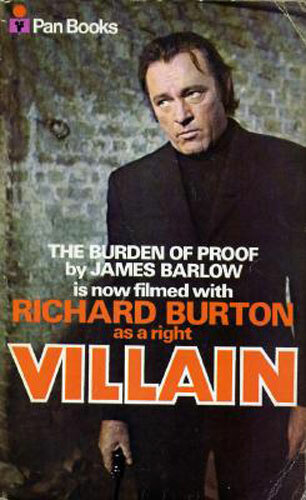 From reading the book, it sounds like there wasn’t a great deal of source material readily available and as such, the Ted Lewis story has involved a lot of research, much search of newspaper archives and a lot of effort tracking down the people who played a part in his life in his formative years, his years of success and the final years of decline. The bibliography and interview ‘cast list’ at the back hints at just how much reading and chasing up was done to get the full picture. If you have an interest in the Get Carter movie or book, this is well worth picking up. At over 300 pages, it’s a lengthy read, but at the end of the book you’ll realise that this is a fascinating story that’s really worth telling. Like me, you’ll probably go and buy yourself a copy of GBH straight after too. That’s as much as must-read as the Get Carter movie is a must-see. 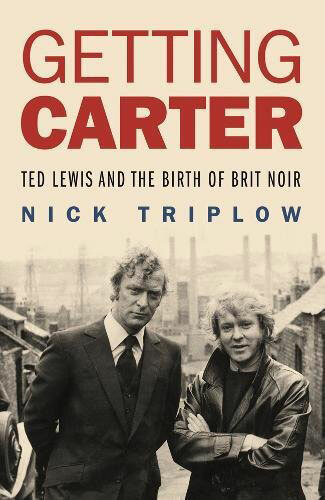 Getting Carter: Ted Lewis and the Birth of Brit Noir by Nick Tripoli is published by No Exit Press on 26th October 2017 and is available to pre-order now.